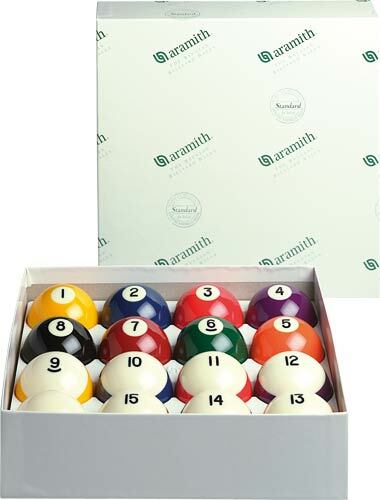 The Aramith Crown Standard Belgian Billiard Ball Set features the quality you’d expect from Aramith balls at a lower price. 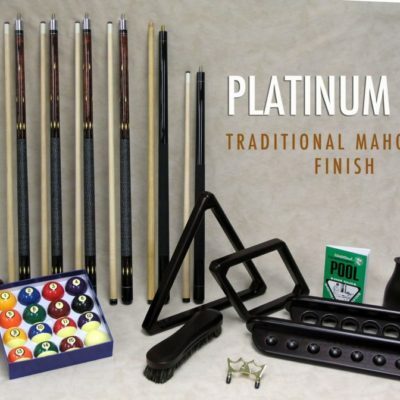 This set features 15 regulation pool balls and an Aramith cue ball. 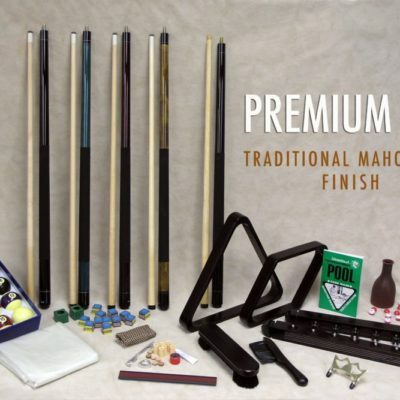 Aramith phenolic balls last up to five times longer than other balls made from polymers or polyester. 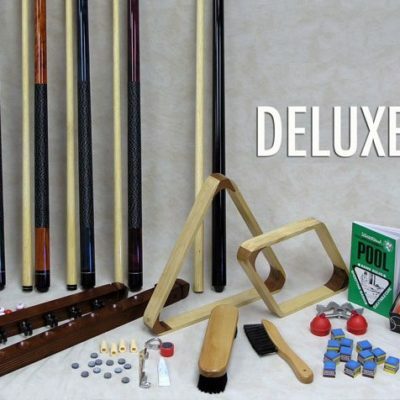 You’re sure to get your money’s worth out of this ball set.